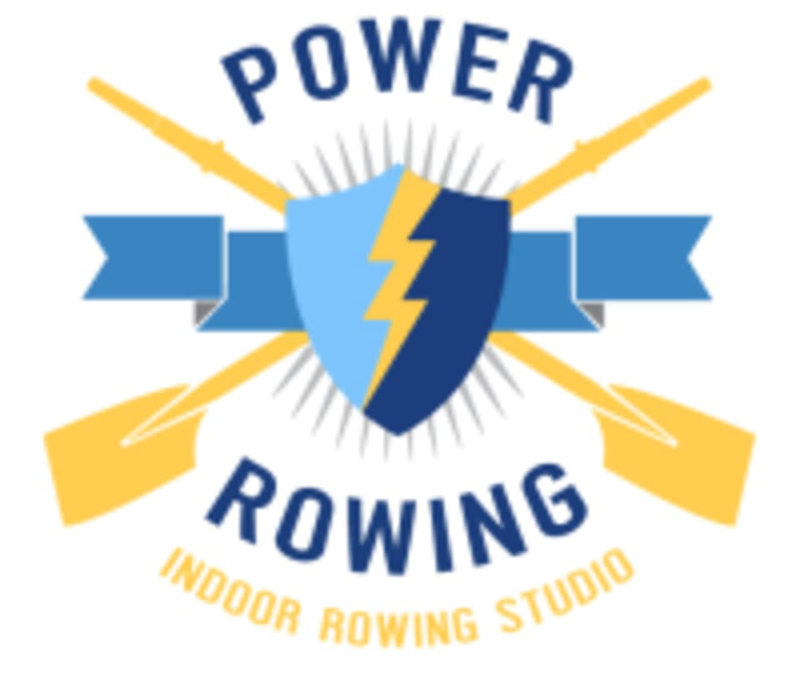 Start taking classes at Power Rowing and other studios! Guests are welcome to use our individual rowing space to row on their own to music and/or theatre of their choice. This space features a flat screen television and surround sound. Come row at your own pace and set your own goals! There are no upcoming “Open Row” classes on this day. Power Rowing is located in Brookline Village at 62 Harvard Street. You an go through the glass door to the second floor OR take the alley to the left of the entrance and come up the stair to the glass door in the back. Bryan is the best! Takes the time to show you how to row properly. Brian was fantastic! This was my first rowing class and Im not the biggest fan of working out but he made the entire experience amazing! I highly recommend. Great community feel &amp; a great workout!